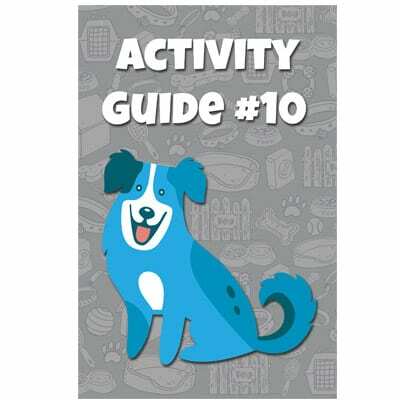 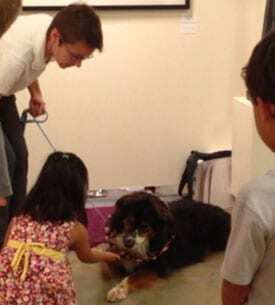 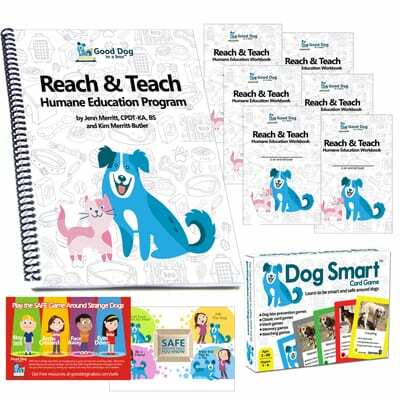 These adorable workbooks are designed as part of our Reach & Teach Humane Education Program. 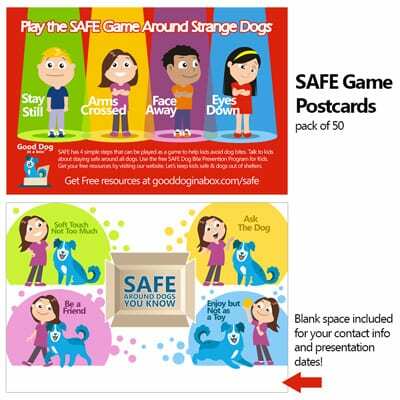 Each pack comes with 20 full color workbooks. 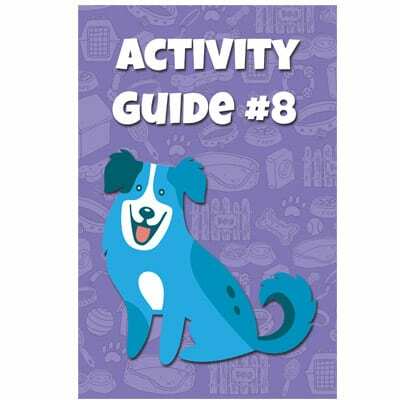 Eight pages in length, the workbook includes a fill in the blank check list for responsible pet owners, the pet proof your house find it game, how to meet a new dog, pet care responsibility chart, new pet cost worksheet, can you afford your pet worksheet, and the animal advocacy word find. 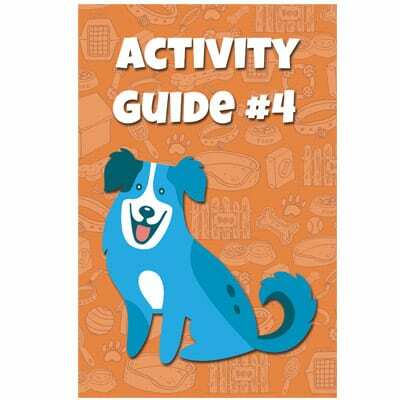 Best for use with children third through sixth grade. 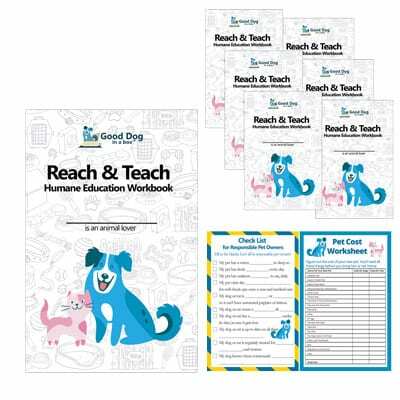 Workbooks can also be used on their own, but they make the perfect addition to the Reach & Teach program. 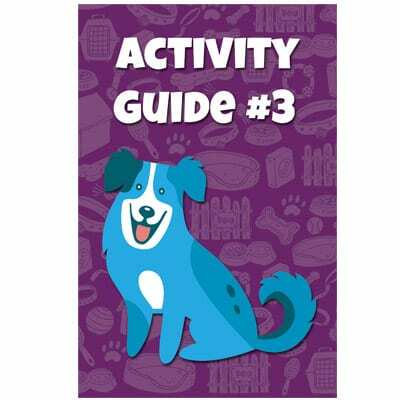 Workbooks provide activities for units 1, 3, 4, 6, and 7, plus, kids can color the front cover.